Before matter as we know it emerged, the universe was filled with the primordial state of hadronic matter called quark gluon plasma. 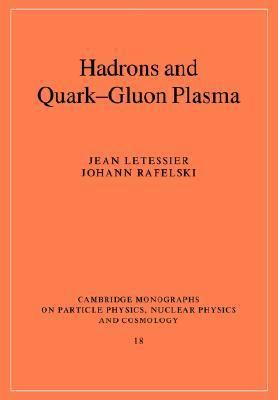 This hot soup of quarks and gluon is effectively an inescapable consequence of our current knowledge about the fundamental hadronic interactions, quantum chromodynamics. This book covers the ongoing search to verify this prediction experimentally and discusses the physical properties of this novel form of matter. A New Phase of Matter?